From various sources I have collected the following regular expression patterns. They helped me a lot in front-end and back-end validation. Description: Allows only ‘A-Z’, ‘a-z’, space ( ‘ ‘ ) and underscore ( ‘_’). 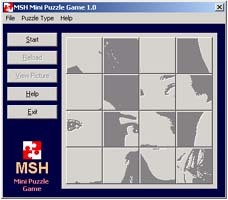 Description: Allows only ‘A-Z’, ‘a-z’, ‘0-9’, space ( ‘ ‘ ) and underscore ( ‘_’).